Hey guys! Hola from beautiful Mexico! 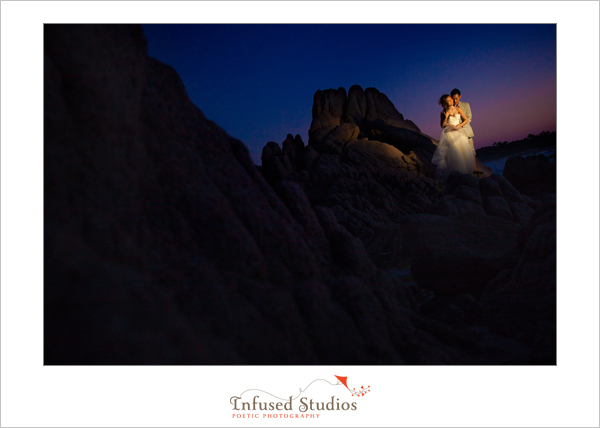 Here’s a sneak peek from our adventures with Angel + Chris in Los Cabos. It was one of the last frames we had shot during the gorgeous sunset….and afterwards we all headed out into San Lucas for some well deserved street-style burritos and churros, it was tasty!!!! P.S. A awesome shout out to Emily and Ben for helping us out on they days of the shoot. Thank you!! !